At Upton Lakes we understand that your dog is part of your family, so why would you leave him behind? 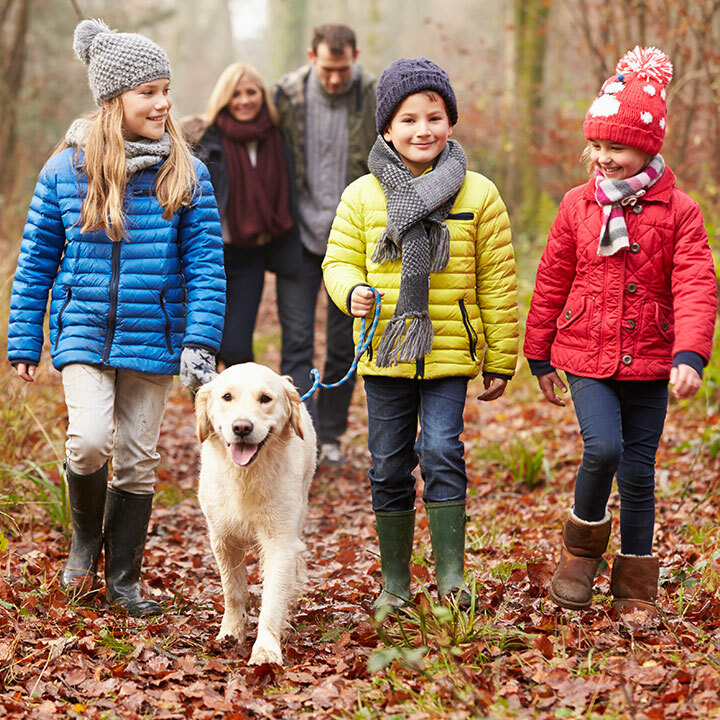 The good news is there are plenty of places at Upton Lakes for walkies, or you could stretch your legs and play fetch at one of the many beaches nearby, or head for adventure in the National Parks of Dartmoor or Exmoor. 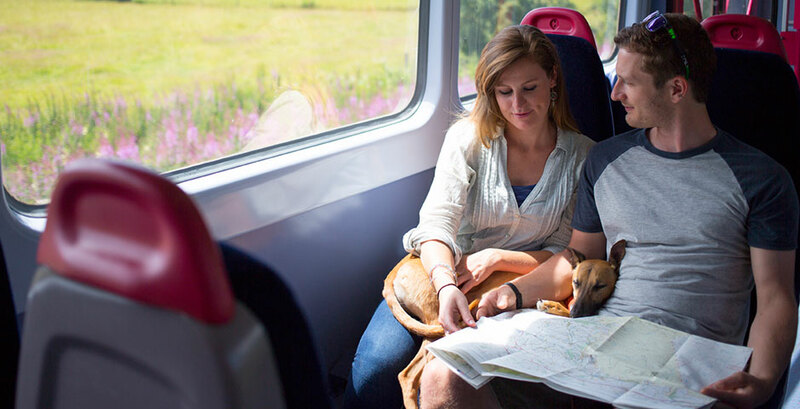 You could even take a train trip on the Tarka line to sniff out new places to, well… sniff! One of Britain’s most scenic railways, the Tarka Line runs for 39 miles between Exeter and Barnstaple, following the gentle river valleys of the Yeo and Taw. You can take up to two dogs per person on the train as long as they are wearing a lead. This is free of charge. 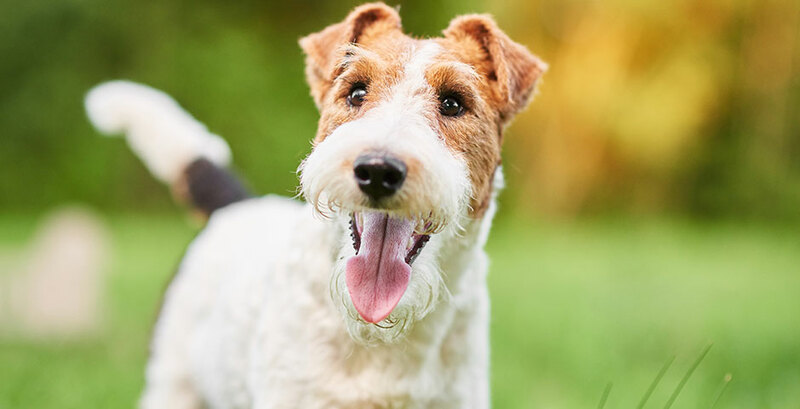 Your dog will feel right at home in our pet-friendly lodges, where there is ample room for their basket and toys, and the walk begins right at your front door. All we ask is that dogs are kept on a lead whilst walking around the site and are not left unattended in your lodge. 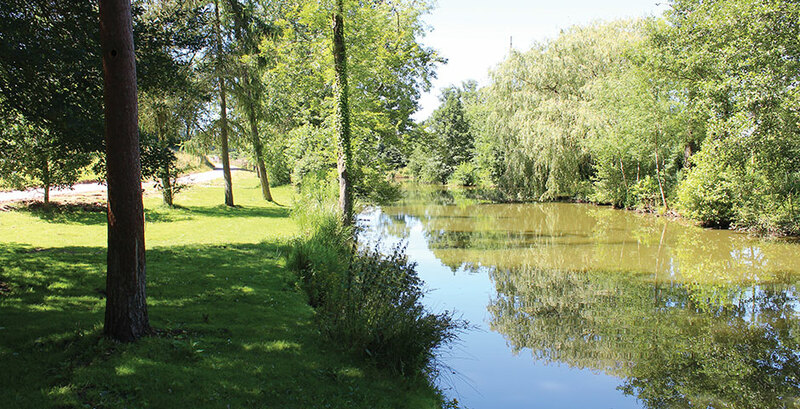 It is just £25pw for each dog (up to a maximum of two in specific pet-friendly accommodation). 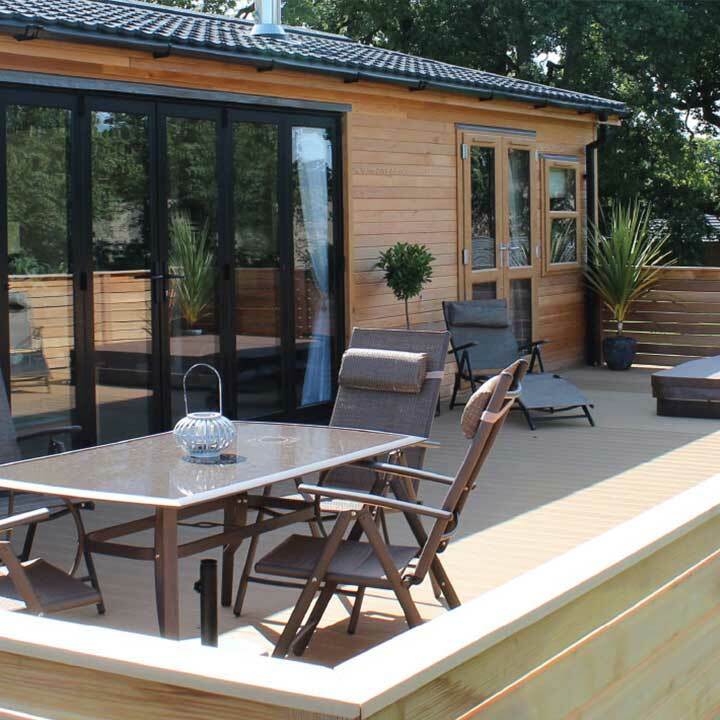 Plus your lodge is deep cleaned before and after your stay, so you can relax knowing your dog is welcome in his temporary holiday home. 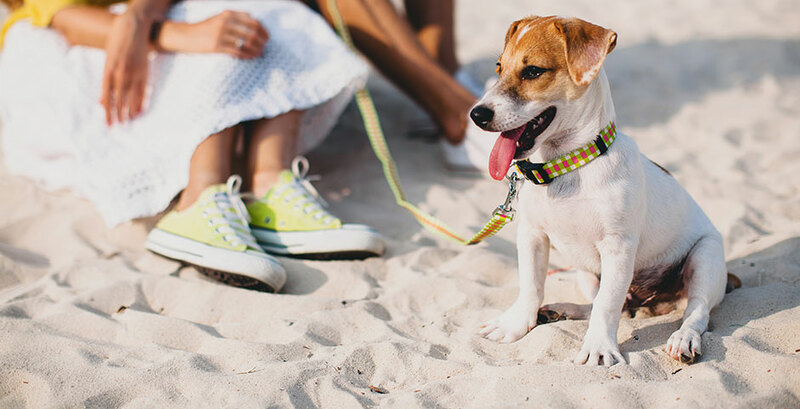 Bringing your pet on holiday doesn’t have to be a hassle. 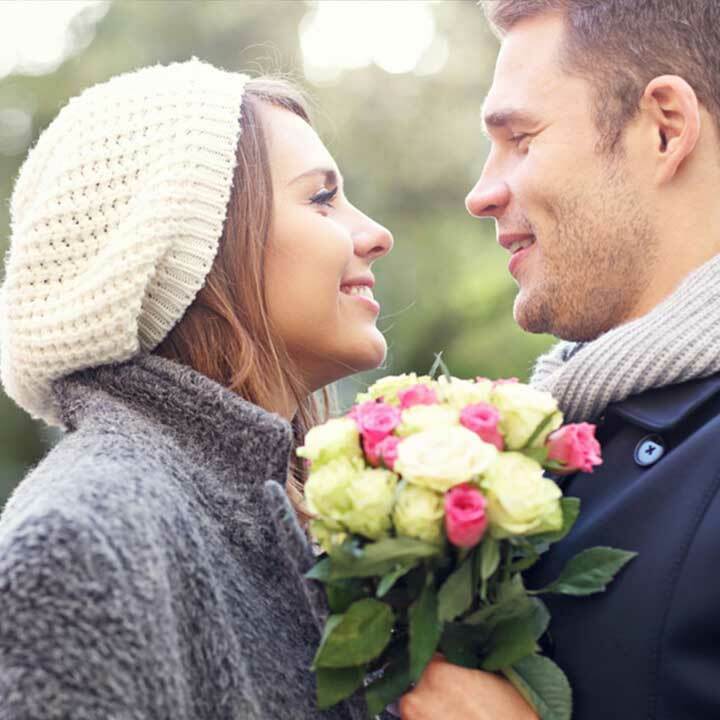 See our tips below for a stress-free trip. What should we bring for our dog? Make sure you have a lead and a collar with contact details that are relevent for your holiday (like a mobile number). Bringing your pet’s bed, a comfortable blanket and their preferred feeding / water bowls will make it home from home. Bring some pet towels to dry off after muddy walks, nd of course don’t forget their favourite toy or ball for playtime! The journey to Upton, is it too far for a dog? A carefully planned journey will be much more comfortable for your pet. A brisk walk to burn off that excess energy so you have a calm, sleepy pet before you set off helps. Maybe skip their breakfast to save any upset tums, and down play the holiday trip so as not to over-excite them. Plenty of toilet and water breaks en route to Upton Lakes means your dog will arrive more comfortable. On hot days, shade the windows, let in plenty of fresh air and increase water breaks as dogs can easily overheat. What to do when we arrive? On arrival your first concern will be settling in your dog. Unpack later; the first job is taking them for a walk on the lead as they get used to the new smells and sounds of your home from home. Once they’ve run off some of that excess energy, introduce them to your new holiday home. Make it clear that they have a place there – in their familiar basket which you bought along – and feed them something yummy. 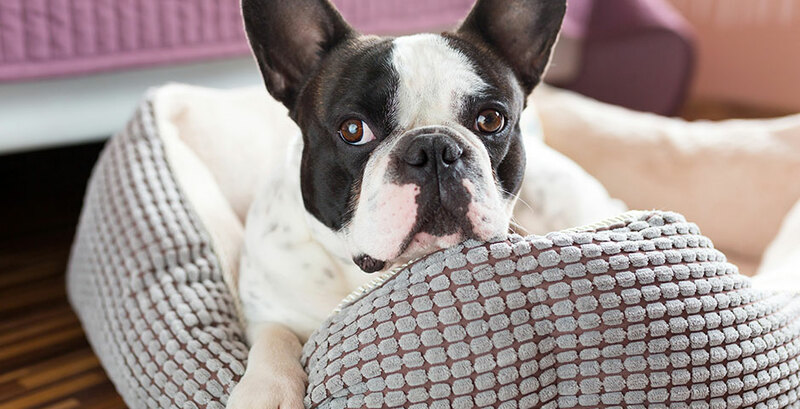 With a happy, sleepy, well-fed pet curled up in their basket, you can get on with the main business of relaxing and enjoying your time at Upton Lakes. There are lots of dog-friendly beaches in Devon, some are accessible all year round, others only out of the high holiday season, and some beaches have designated areas. You can find out if a beach is suitable for your pet by checking some of these guides for dog-friendly beaches in Devon. Should we need it, is there a vet nearby? Yes, The Vale Veterinary Group has a clinic in Cullompton, and 24-hour emergency care is available.